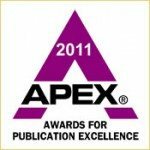 CorporateHistory.net provided us with more than a retelling of our 100-year history—they helped us produce an engaging story that captures in print and pictures the people, places, and essence of our company. First-hand recollections, photos, and artifacts shared by present and past employees bring this well-researched and colorfully illustrated volume to life. 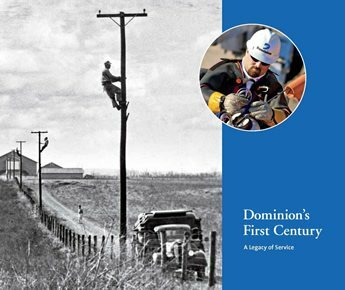 As Dominion’s first full narrative history, it shows how the company has evolved and expanded beyond its traditional Southern footprint to become an American energy leader—one that has invested billions of dollars in environmental and technological advances. 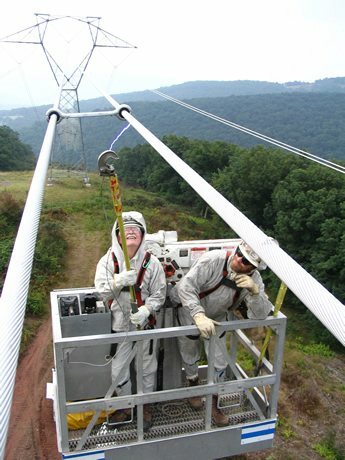 Ultimately, Dominion’s First Century celebrates how the people of the company have served its many stakeholders by applying the time-tested values of safety, ethics, excellence, and teamwork. Shown on the cover: a rural electrification crew at a Virginia farm in the 1930s and a contemporary worker performing maintenance to power lines. In keeping with this theme, the book features “Then and Now” juxtapositions throughout.